For centuries, the classic technique that required a skier to alternate between gliding and kicking via a diagonal stride prevailed. But it wasn’t until the 1980s that skate skiing emerged as a popular sport. A similar motion to ice-skating or rollerblading, skate skiing is the zippier alternative to the classic technique. The grace and speed of skate skiing—not to mention, its serious workout aspect—is part of the reason the sport is attracting outdoor enthusiasts to the trails in droves. 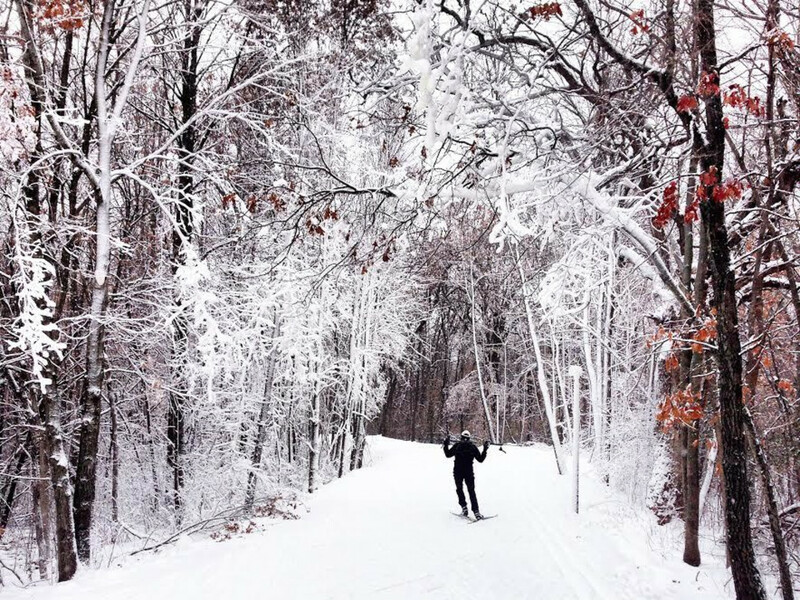 Indeed, the Twin Cities has some of the most celebrated urban ski trails in the country. That's not to mention that Minneapolis is consistently ranked as one of the most active cities in the country and skate skiing is the ultimate cardiovascular workout. If you’re looking to embrace the subzero temperatures and mounting snow, check out our beginner's guide to skate skiing. Between the Minneapolis Parks and Three Rivers Park District , there are plenty of options for ski rentals. If you’re truly a beginner, this is a good place to start before buying an equipment package. Six of the Three Rivers Parks offer rentals, including Elm Creek, French, Hyland, Baker, Carver, and Cleary. In Minneapolis, Theodore Wirth Park, Lake Hiawatha Park, and Columbia Golf Course have rentals. A number of state parks also have rental equipment, as well as Como Regional Park in St. Paul. If you’re looking to purchase equipment, local coaches and instructors have some helpful insight. 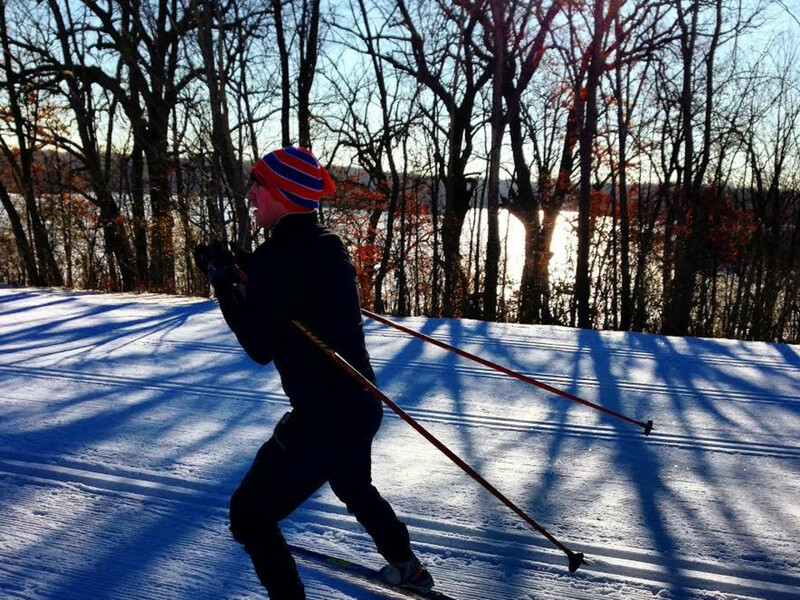 “Here in the Twin Cities there are a number of places, and we recommend Hoigaard’s and Finn Sisu,” says Jon Miller, a coach for the Loppet Foundation, which offers lessons at Theodore Wirth Park. Midwest Mountaineering, Gear West, and Boulder Nordic Sport are also popular among local Nordic skiers. In addition to great skate skiing equipment, these stores are staffed by experts who will be able to take into account factors including weight, height, and experience level when helping you select skis, poles, and boots. “These local shops absolutely know their craft well and can fit any skier,” says Ann Schinas, Three Rivers’ Recreational Specialist in charge of cross country ski lessons. While you can blaze your own trail and tour just about anywhere using the classic technique, skate skiing requires groomed trails. Between Three Rivers and Minneapolis Parks, there are a wide variety of terrain options. “The best trails for beginners aren’t completely flat, but rather, have gradual, rolling hills to build confidence on,” says Miller. Theodore Wirth has everything from a 1.5-kilometer trail up to a 4-kilometer trail fit for beginners that can be mixed and matched. 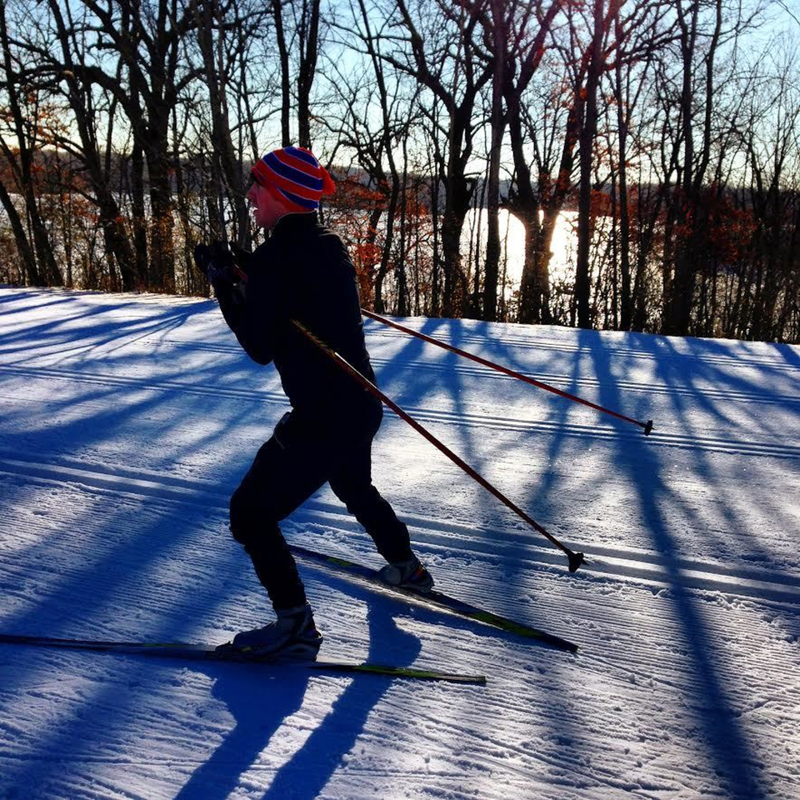 As the City of Lakes Loppet nears, the Chain of Lakes also offers groomed trails where you can ski from Lake Calhoun to Lake of the Isles to Theodore Wirth Park, much of which is flat. Schinas also says that Three Rivers has plenty of beginner options at every one of their parks. “Hyland is particularly good because we have a 5-kilometer man-made loop for a consistent trail with several shorter loops that allow you to build distance,” she explains. 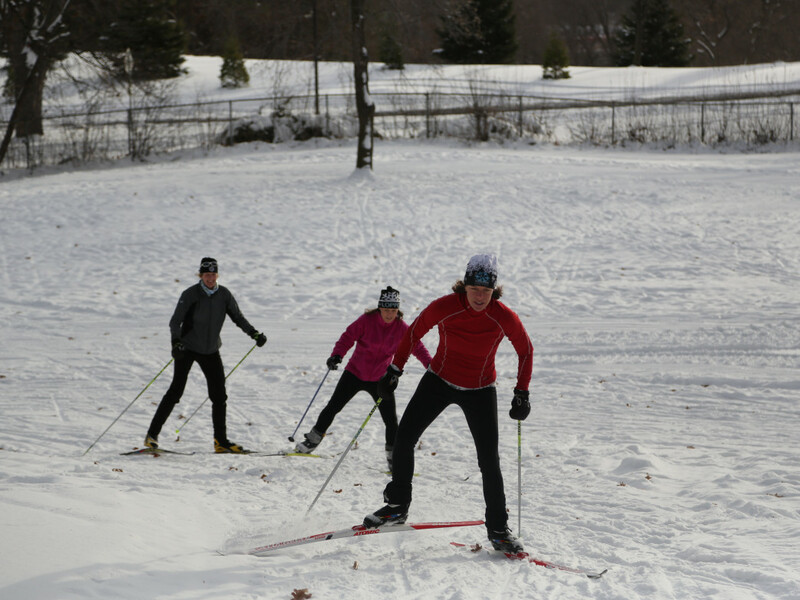 City of Lakes Loppet Ski Festival (January 30-February 1): Beginner options include the Comcast Luminary Loppet and Loppet Tour Skate. Vasaloppet (February 6-8): Beginner races include the Friendship Tour and the 13K race. American Birkebeiner (February 21): The Prince Haakon 13K is a great beginner option among the Birkebeiner's many events.